Tom Webb of Ashburnham Grove, ATA webmeister for the last eight years, is running the marathon this Sunday in aid of Parkinson’s. 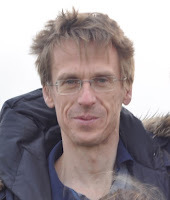 Two years ago his time was 3 hours 12 minutes which qualified him automatically to run this year. His aim now is to break 3 hours, so we could help by cheering him on. 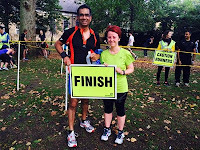 And we could also cheer on our West Ward Councillor Mehboob Khan and his partner Vicky Nock who are running in aid of the Greenwich and Bexley Hospice: JustGiving.